The North Sea will need investment of £200 billion in order to add another generation to production life, according to a flagship report published today. The report states that operators will need to spend £200bn over the next 16 years to achieve Vision 2035, an industry objective to extend the life of the UK offshore sector. According to the document, exploration and production firms will need to spend £200bn on “finding, developing and operating” future reserves to stimulate activity. However, it comes amid a steady decline in capital spending which has fallen by more than two-thirds since 2014 to £5bn last year. Capital expenditure will make up a significant chunk of the £200bn, along with decommissioning and operational costs, meaning attracting a steady stream of investment will be “crucial” going forward. Vision 2035 is an industry ambition to unlock around four billion extra barrels of oil equivalent from the North Sea, increase government revenues and double the UK supply chain’s share of the export market. The outlook report sets out that many supply chain firms are still feeling challenges from the recent downturn, with reduced margins and revenue. 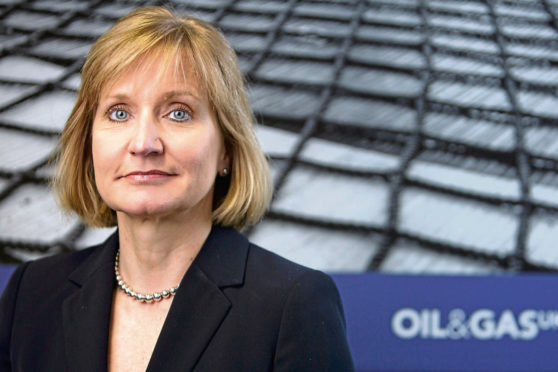 Oil and Gas UK CEO, Deirdre Michie said there “must be a competitive position” for suppliers to remain and invest in the UK, urging fellow suppliers and operators to collaborate to improve costs. However, in a survey of its member firms, 62% of suppliers reported a more positive outlook for 2019, compared to last year. OGUK said a “new reality” is in place for the sector, with renewed focus on cost efficiencies and caution on the oil price. Report author Ross Dornan said a 40% drop in oil price at the end of last year did “shake” investors. Drilling activity remains at record low levels as a result. The report also sets out positive developments including an expected boost to exploration levels.